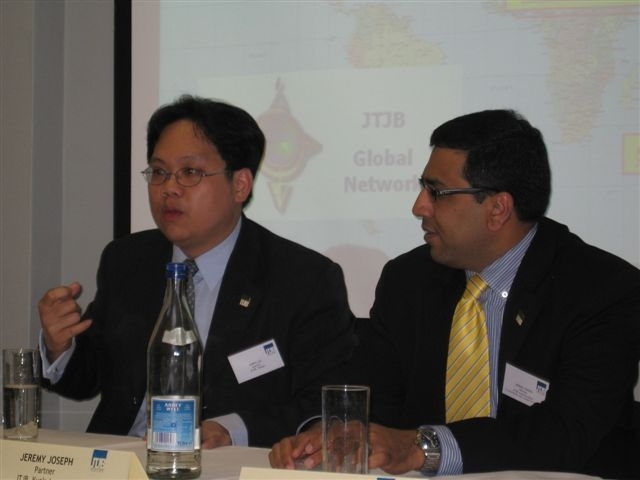 The JTJB Network Offices from the Far East, made a presentation to the London Maritime Industry in March, at the famous Baltic Exchange. Partners from the Singapore, Kuala Lumpur, Bangkok, Taipei and Jakarta Offices, led by Managing Partner Dato’ Jude P. Benny, addressed a large crowd of P&I Club Representatives, Brokers, Lawyers and Claims Consultants. Topics covered included Arrest and Arbitrations. 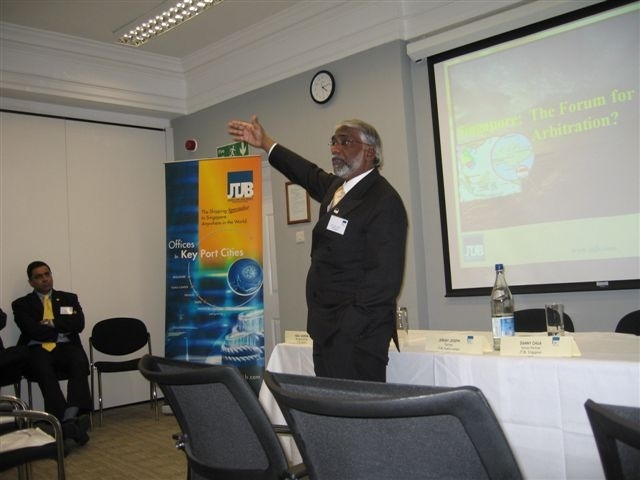 The presentation was followed by a networking cocktail session that was well attended and lively. 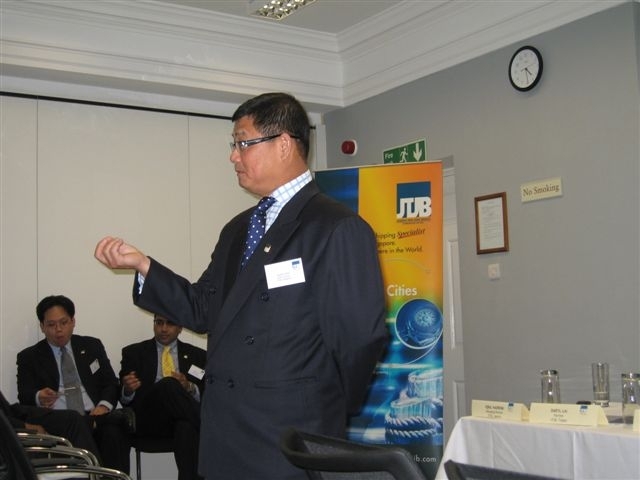 Dato’ Benny remarked that the event was a great success for the JTJB Network Team, and that he would consider requests for the event to be held on an annual basis. 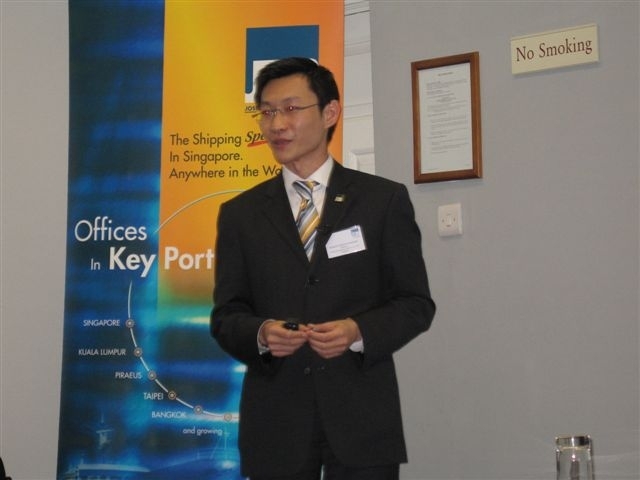 Mr Danny Chua, Senior Partner from the Singapore office said “The participants attending were very interested in the information we brought to them about admiralty issues in jurisdictions such as Thailand, Indonesia and Taiwan – all exotic, but growing maritime markets”. 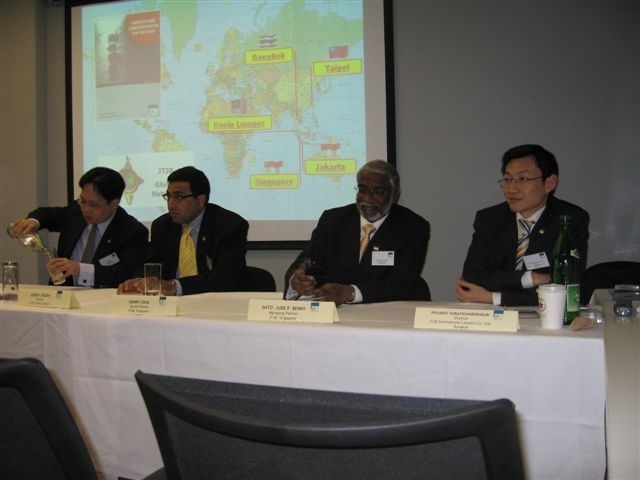 The event marks another first by an Asian Law Firm, in London.